Jordan Brand will be rolling out a “What The” Air Jordan 1 consisting of the “Bred” toe, “Chicago” mid and “Royal” heel. The Air Jordan 1 will forever be a timeless classic and what better way to have all of your favorites into one by copping a pair of the “What the” Air Jordan 1. 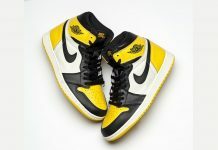 Releasing later this year, is a mash up between three classic Air Jordan 1 colorways. 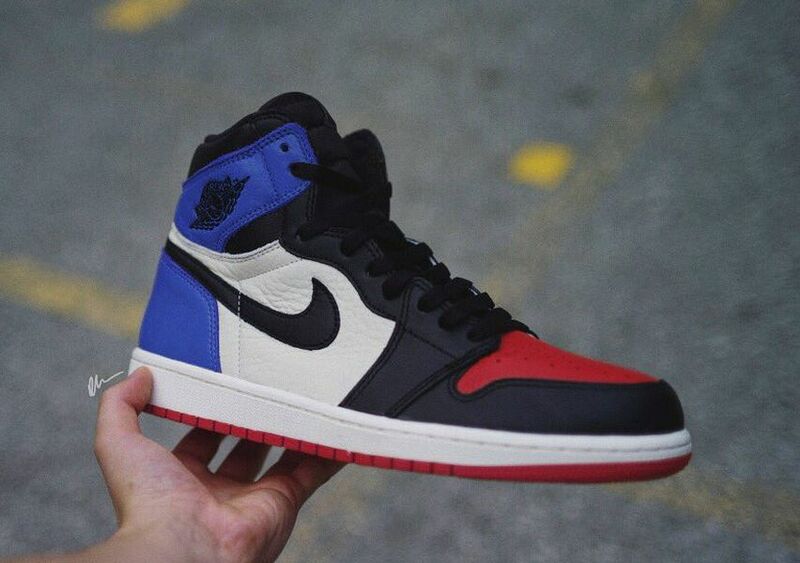 The Air Jordan 1 will feature the heel of the Air Jordan 1 Royal, side panels of the Air Jordan 1 Chicago and lastly the Air Jordan 1 “Bred” toe. 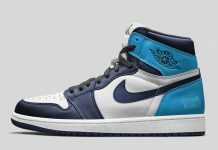 No word on when these are going to release just yet, but stay tuned with Modern Notoriety for more news on the “What the” Air Jordan 1. Mock up / PS of the “What the” Air Jordan 1 by Kickposters for MN. they actually should have changed a quarter of the out sole to blue, where the blue upper starts.